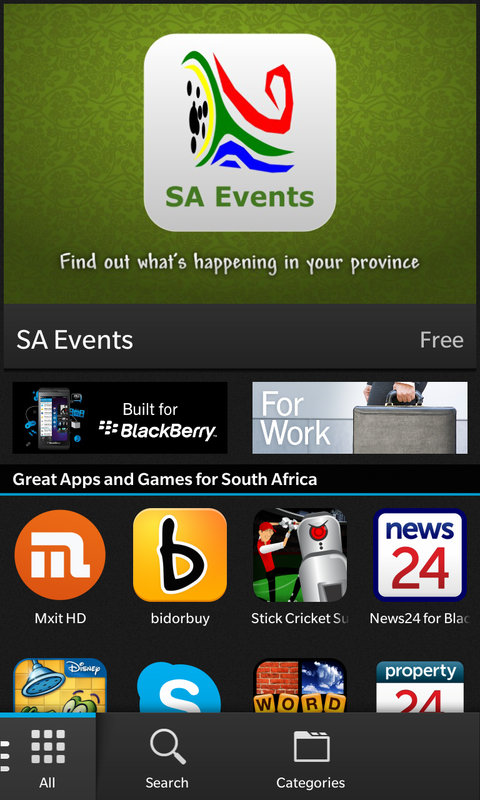 Two of my Blackberry 10 apps were featured in the BlackBerry 10 App world: SA Events and Folder Music. Both have above 4-star ratings. Folder Music is a music player for BlackBerry that allows the user to browser their music by folders, rather than by artist/album/etc. 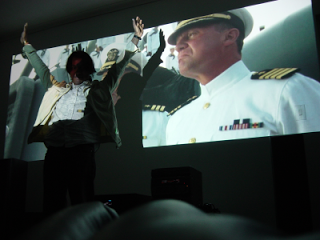 © Copyright 2010-2013 Toby Kurien.